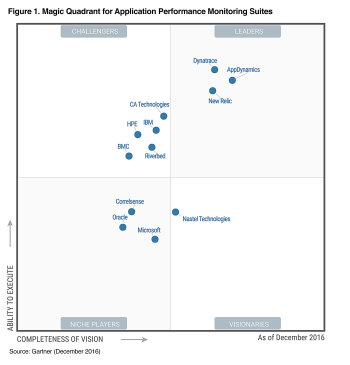 Dynatrace has secured the leadership position for the seventh year in a row in the December 2016 Gartner Magic Quadrant for Application Performance Monitoring Suites. The company positioned the highest of all vendors in its ability to execute. Additionally, Dynatrace was given the highest product scores in the Application Development and Application Support use cases in Gartner’s December 2016 Critical Capabilities for Application Performance Monitoring Suites report. It also received the second highest scores for IT Operations and DevOps Release use cases. 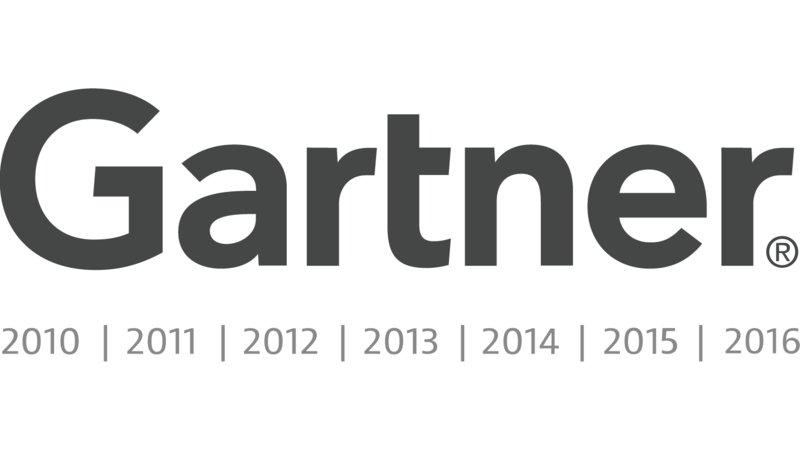 Dynatrace is the only provider to hold the leadership position for seven years running.